I was thinking about creating a dedicated button linked to an observeEvent call in which I would loop through various update<...>Input calls and output the text file to drive. There is probably a smarter way to do that. My only thought was to have a look at shinytest. Automated testing for shiny apps. 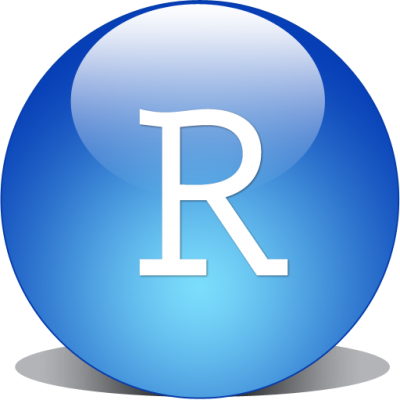 Contribute to rstudio/shinytest development by creating an account on GitHub. If you could automate the generation of the file that drives the test, then I think you could use that pattern to generate all of the text files. Thanks. I will look into this package.